Toto sees all! 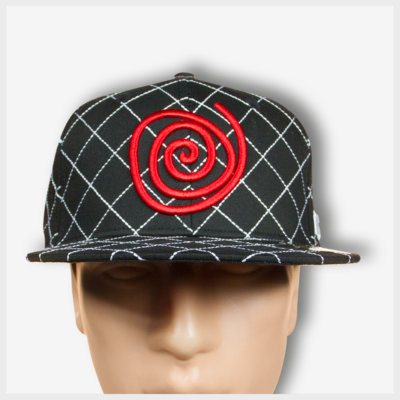 Toto’s all seeing eye watches your every move from this heavy duty black and white hat. Made from a heavy cotton blend, the Crisscross hat is made to last, regardless of the extreme situations you encounter. Available in multiple fitted sizes.